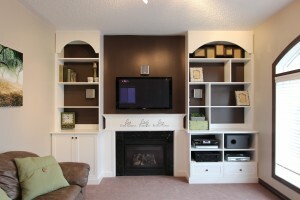 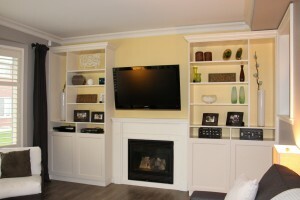 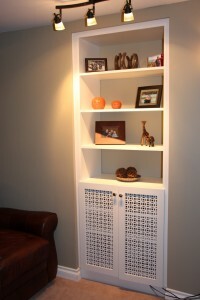 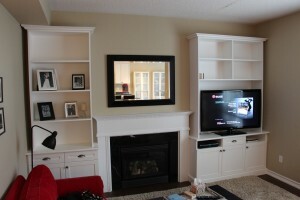 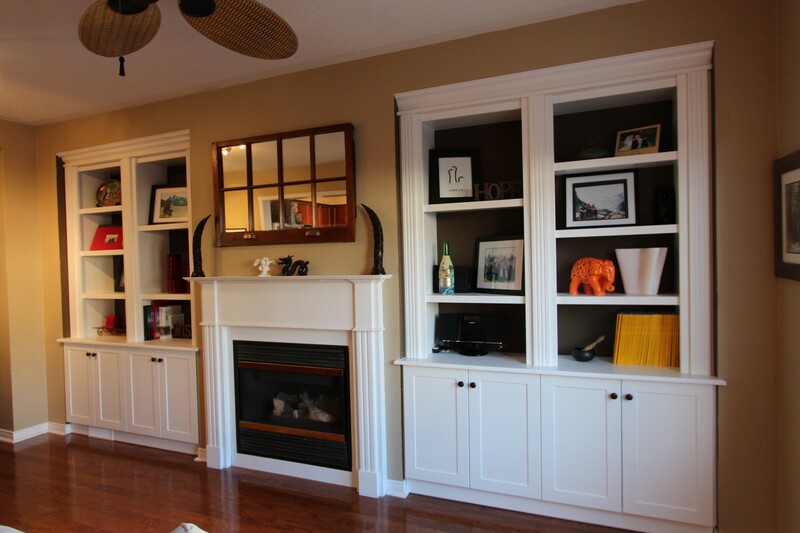 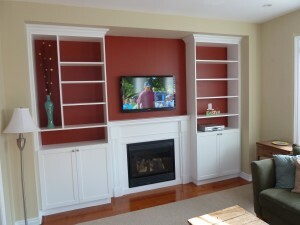 Built-in shelving adds instant beauty and value to your home, transforming the look of any room. 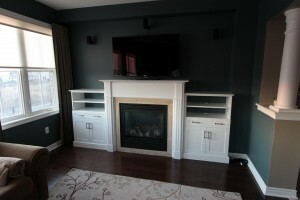 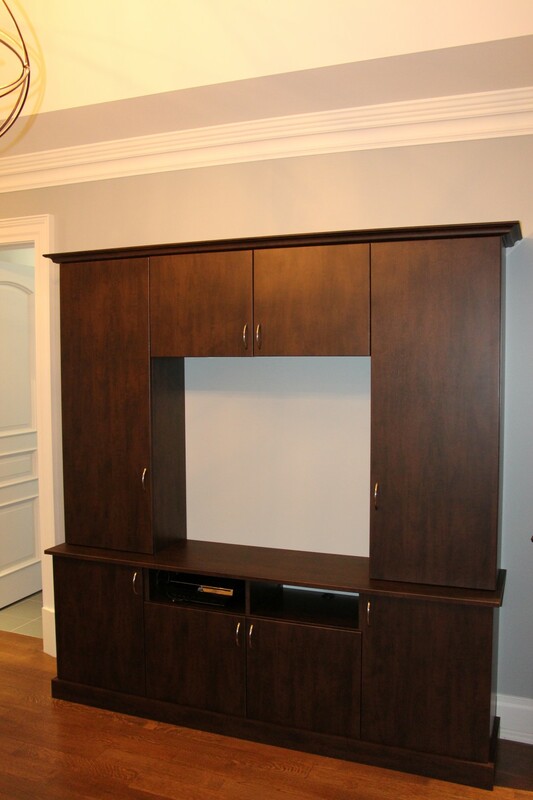 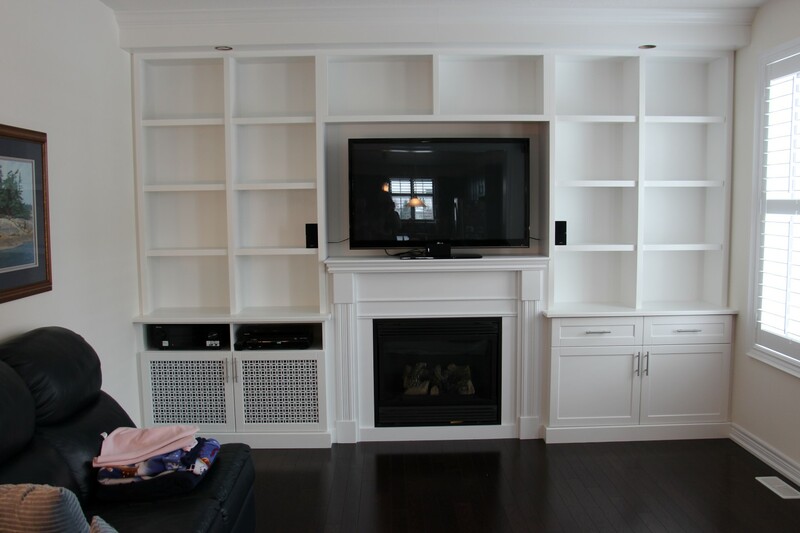 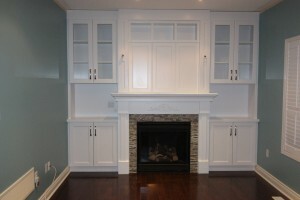 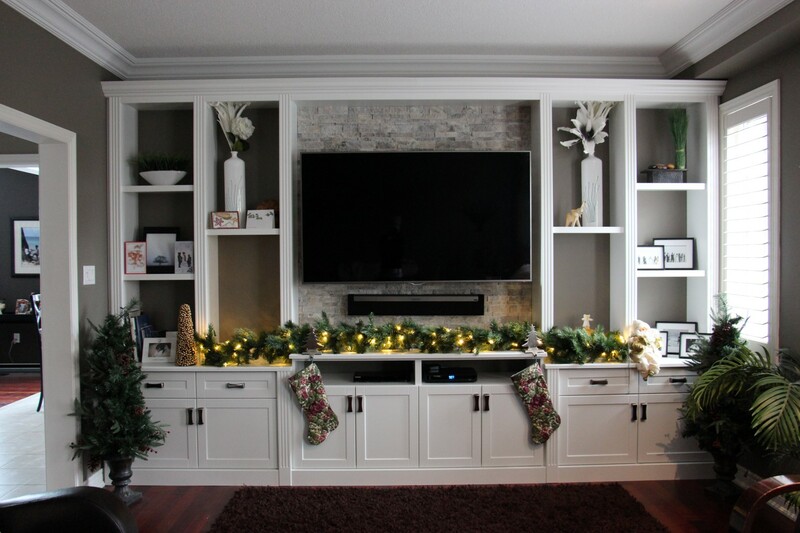 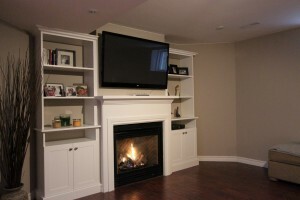 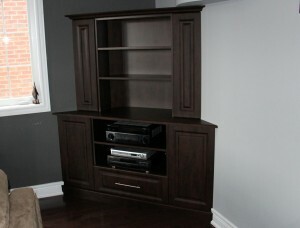 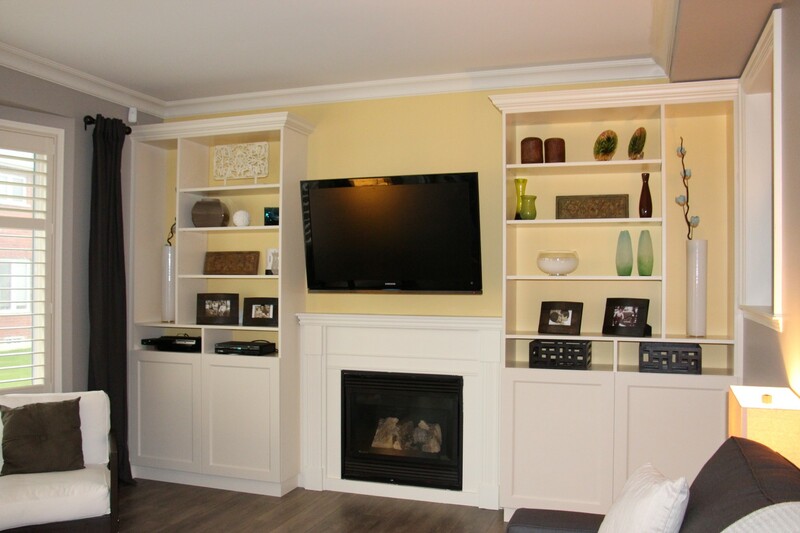 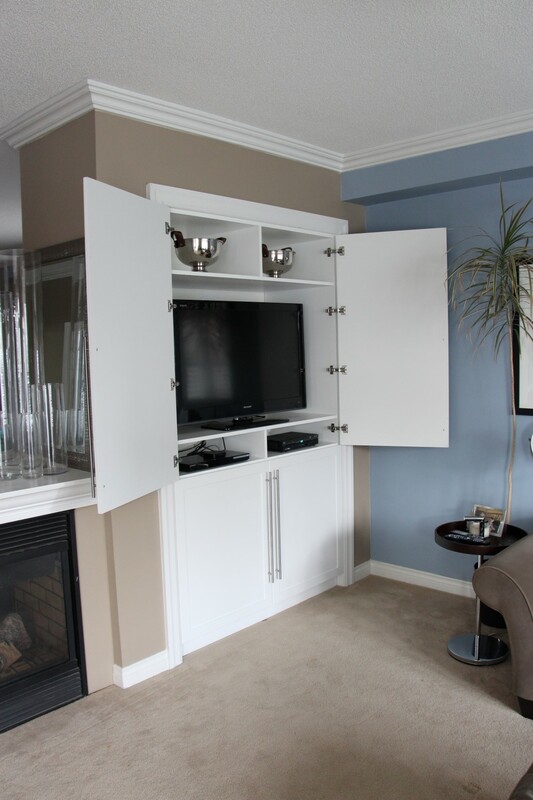 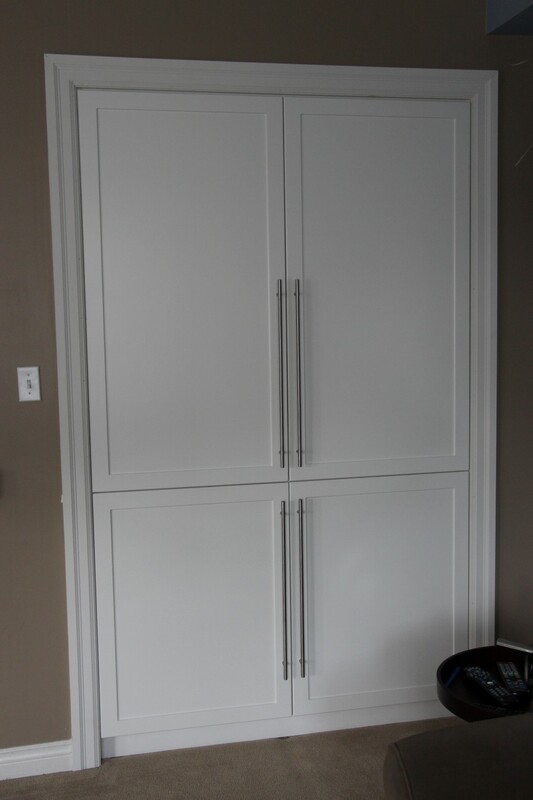 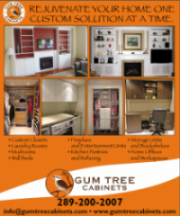 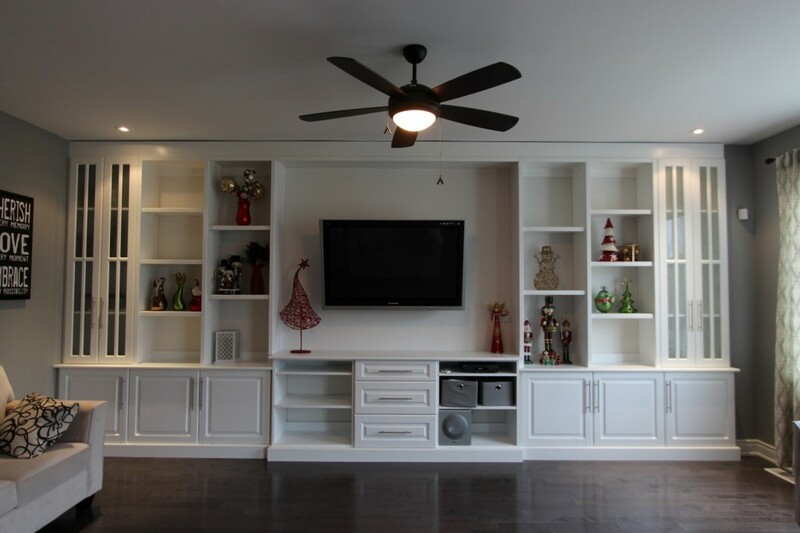 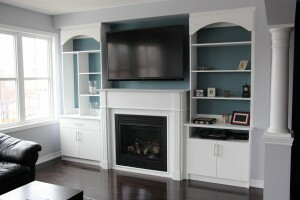 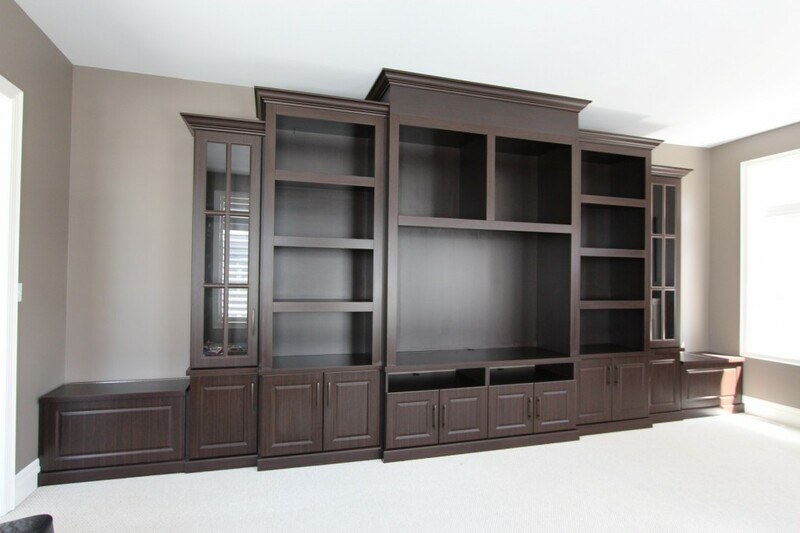 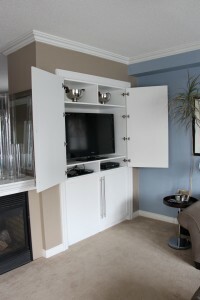 Custom made TV surrounds, bookshelves and fireplace cabinets fit perfectly every time and ensure you aren’t wasting valuable space with pre-cut sizes. With a number of different colours and finishes and many different styles to choose from, your built-in shelving will blend seamlessly with your decor.